Each landscape is carefully designed to flourish and evolve as it becomes part of its surroundings. The care of the completed landscape is of paramount importance. This is accomplished with regularly scheduled application of care. 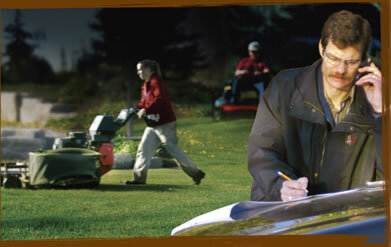 At Hess Landscaping Ltd., we are also proud of our maintenance service. Our staff is involved in ongoing horticulture programs. The combination of experience with education allows our maintenance team to give each site the excellent attention it requires.